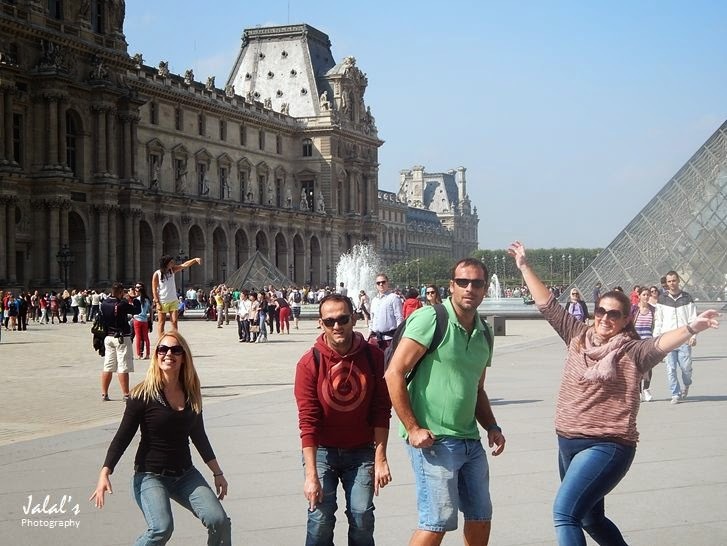 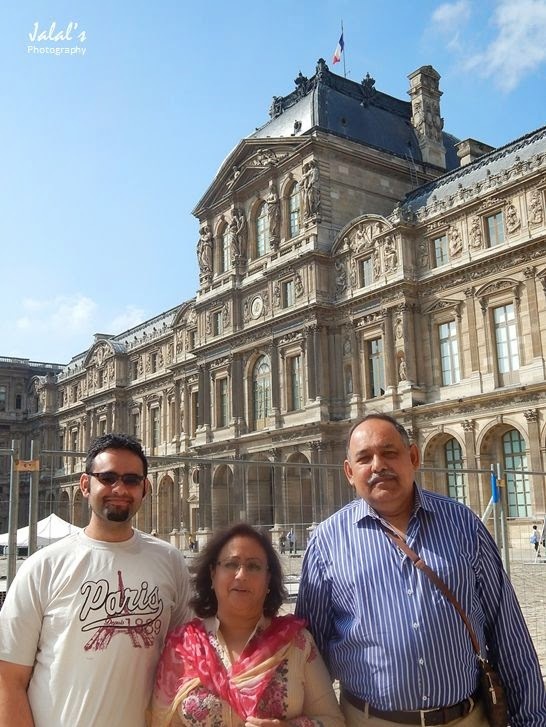 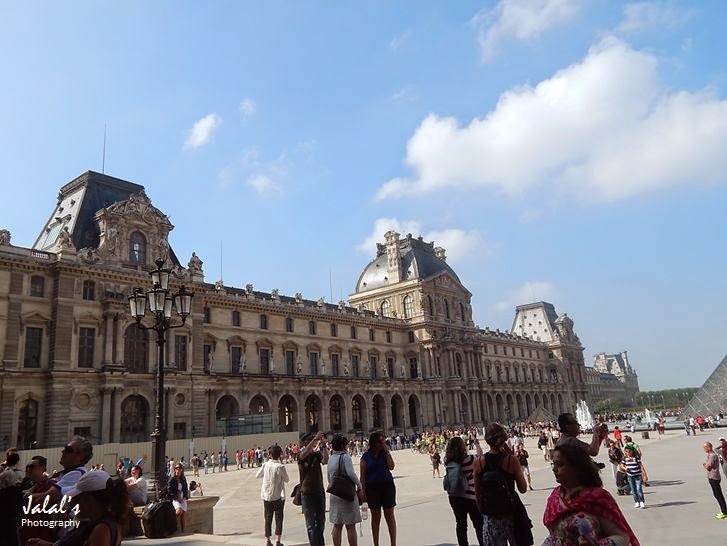 The Day-3 in Paris was dedicated to visit the Louvre museum and see Leonardo da Vinci's Mona Lisa. 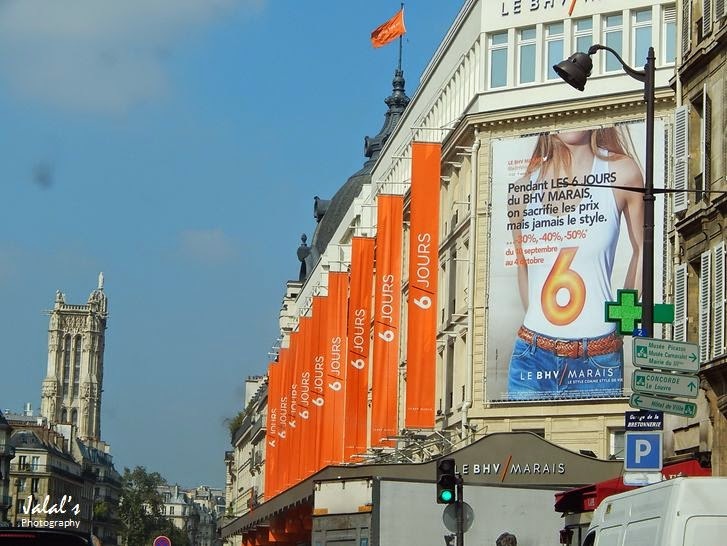 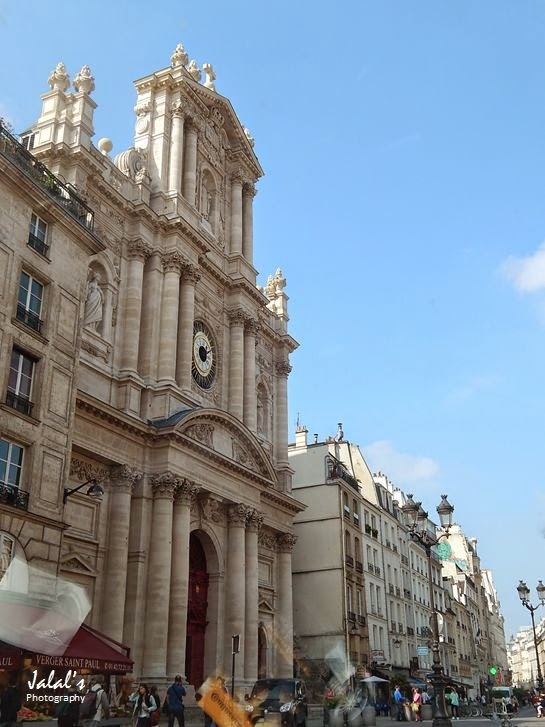 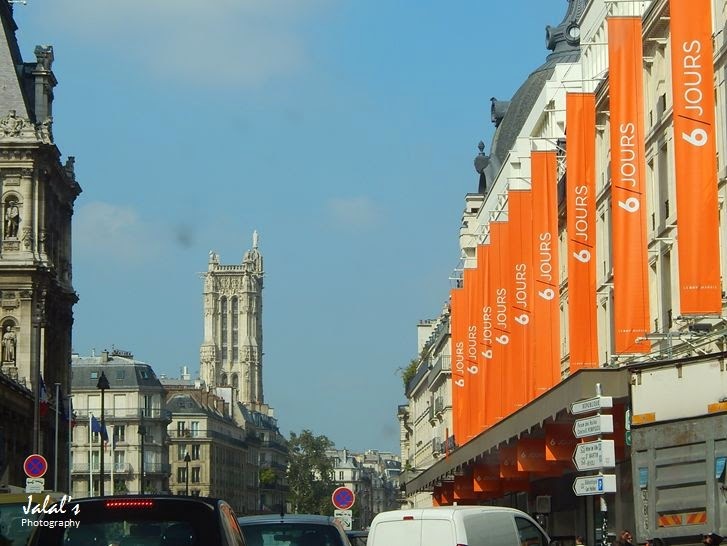 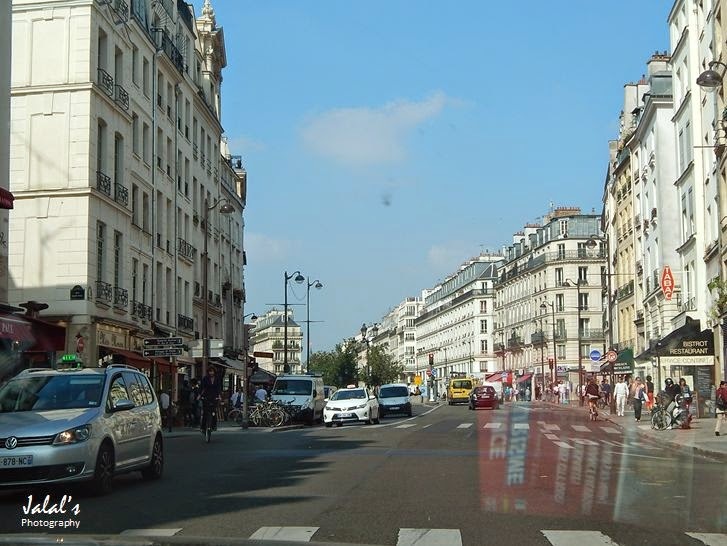 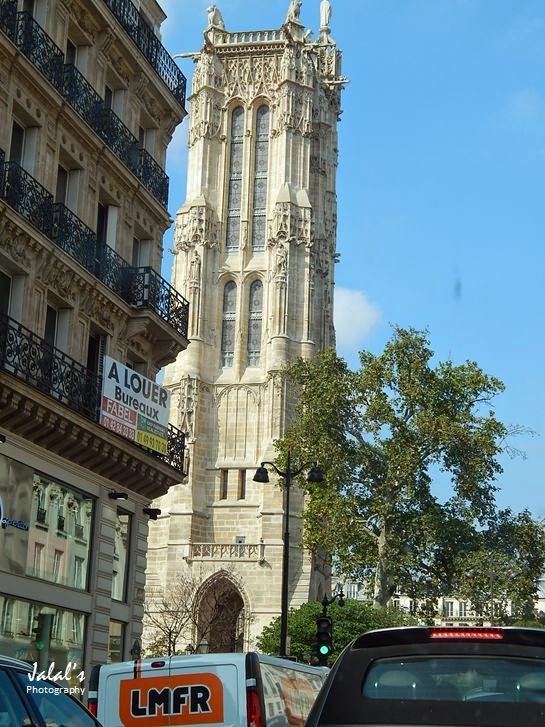 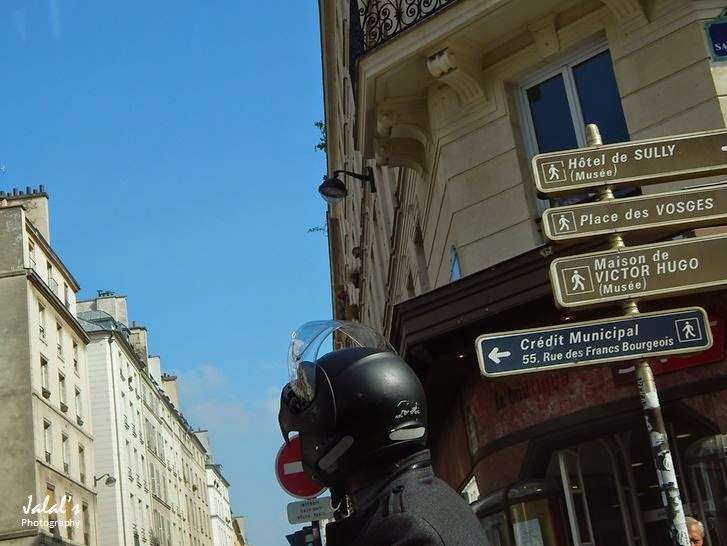 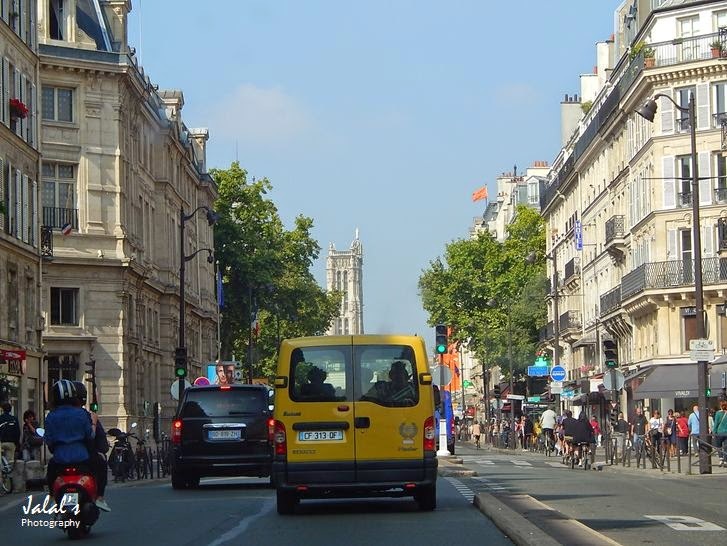 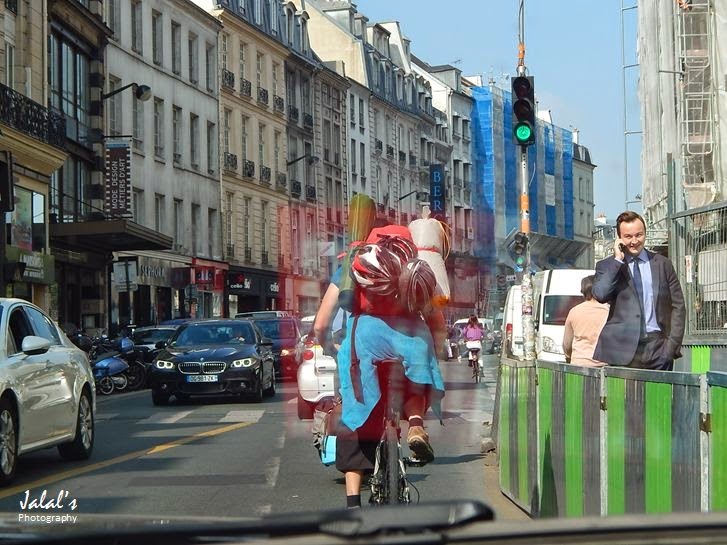 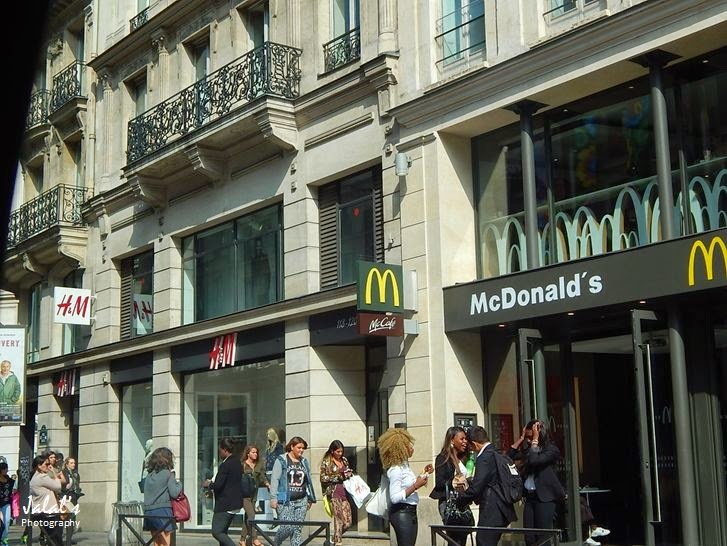 The road to Louvre also provided us an opportunity to drive through Paris' streets and boulevards already packed with people going to offices or to address to their daily choirs. 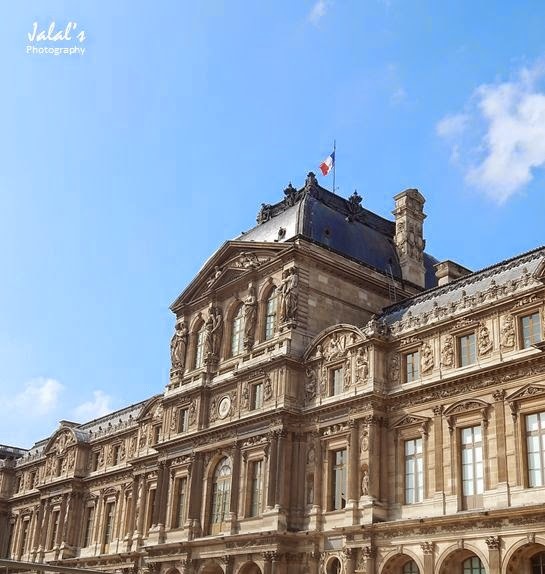 The Louvre Museum is housed in the erstwhile 12th century Louvre Palace - a magnificent form of architecture with engravings so compelling that for a moment one forgets about Mona Lisa and is absorbed in watching and appreciating those who crafted this palace. 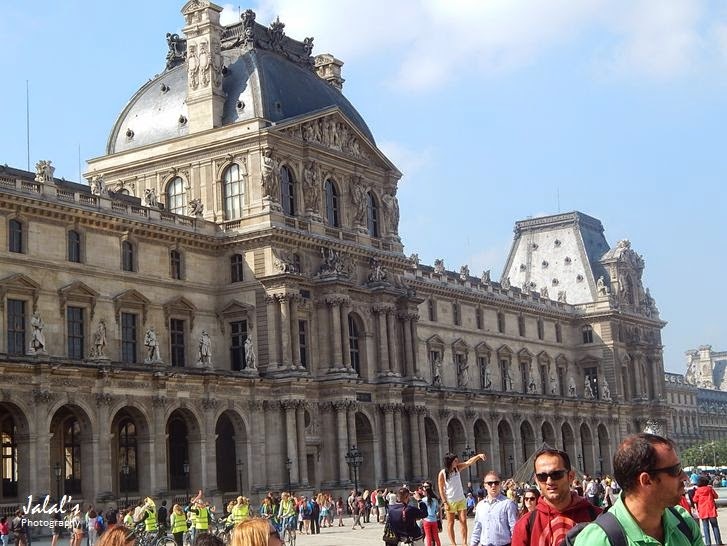 Even otherwise, the queue to the entrance is so long that one has all the time to look around and take photos of the palace's facade.